Graduation Information Event for Summer 2019 taking place on Thursday 14 March in Garden Court, Highfield Campus. Please join us to find out all the information you need and ask us any questions. Free to attend and drink and snack provided! 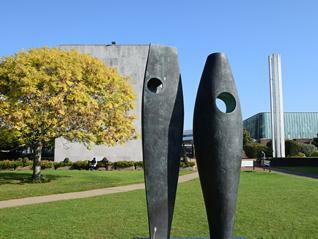 Please visit SUSU's Facebook Event for more information. If you need to contact us, please always remember to quote your student ID. Your graduation ceremony is an opportunity to gather with family and friends to publicly recognise and celebrate your award. It’s a chance to catch up with your University friends and say goodbye to the University staff who have helped you along the way. 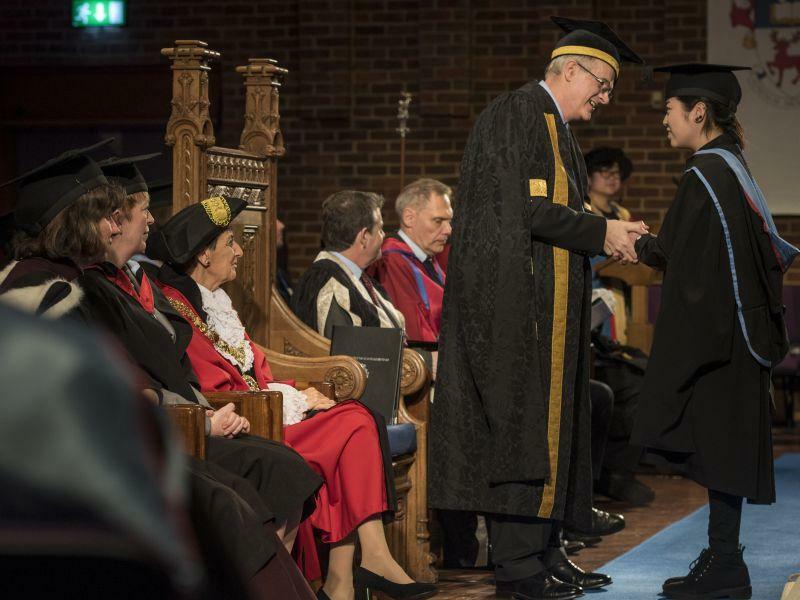 Your graduation will mark the end of one phase of your association with the University of Southampton but we very much hope that you’ll join our global alumni community and keep in touch. 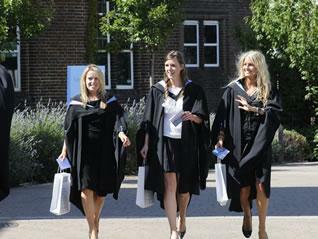 The ceremony itself is a formal event, so graduands need to wear academic dress and guests should be smartly attired. But we especially encourage you to go to your faculty reception, take some photos around the campus and grab some refreshments: it’s your day to celebrate a huge achievement. The basics: eligibility, how we contact you, how visitors get to ceremonies. If you can't find what you need here you can always get in touch.